17 Jun Michael Hope. Live Music. We welcome Michael Hope back to the tasting room on June 18, 2016 from 7–10pm. 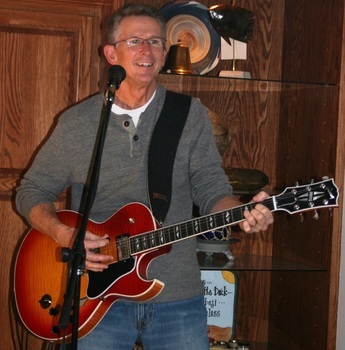 Michael Hope is a singer/songwriter from the Des Moines area and sings songs by a variety of artists such as Green Day, Counting Crows, The Beatles, Bon Jovi, Plain White T’s, Zac Brown and a lot of songs from the 70’s, 80’s and 90’s. We hope you’ll stop by West O and spend the evening!